When it comes to choosing a financial institution, the branch next door might not be the best match for you. After all, there are nearly 5,500 banks in the U.S. and about the same number of credit unions. Finding a bank or credit union you love and that’s right for your financial situation might require you to cast a wider net. Savvy consumers search for a checking account that doesn’t come with the baggage of high fees and a savings account that pays more than a pittance. 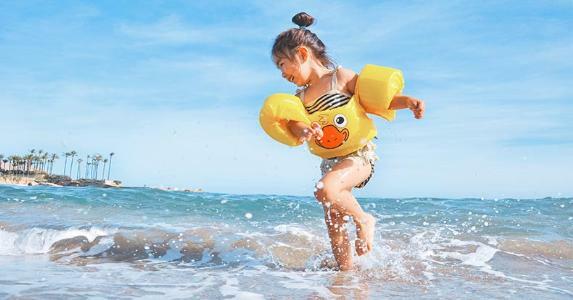 Bankrate.com collected thousands of data points to find banks and credit unions that offer the ideal combination of accounts — a free checking account (or one as cheap as possible) and a savings account that pays a high interest rate (or at least keeps the monthly fees at bay). Not many banks and credit unions do both types of accounts well. Those that do earn their title as one of the best banks in America. Here are our picks. Capital One’s ability to straddle two worlds played a hand in its ascension to the top spot on our list of the best big banks in America. It has a national reach as an online bank, but Capital One is still very much a brick-and-mortar shop in places like New York, Louisiana and Texas. 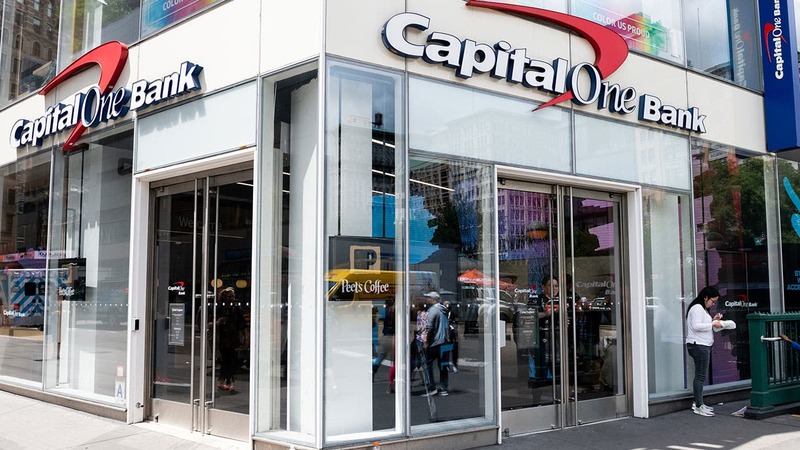 Although its branch network is smaller than some other big banks on our list, Capital One still ranks among the 15 largest banks in the U.S. by assets. The bank’s 360 Checking Account pays 0.2 percent annual percentage yield. An interest-bearing checking with low or no fees is practically unheard of for big banks. Not only does Capital One pay, it charges no monthly service fee. Capital One says it offers more than 39,000 free ATMs nationwide, partly through the Allpoint network. 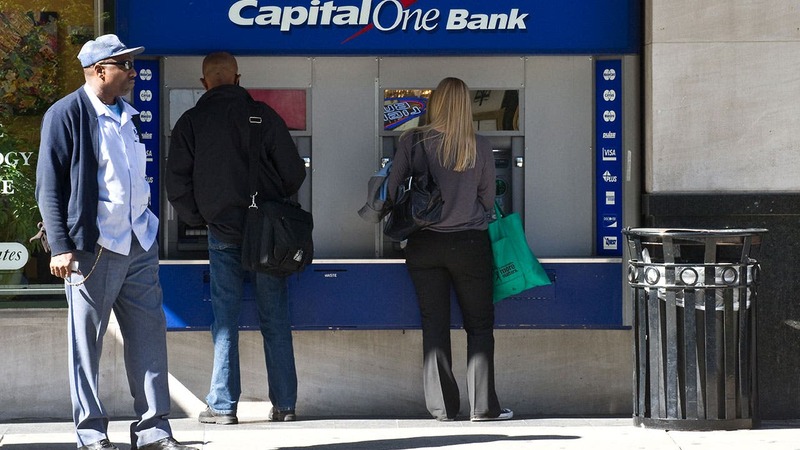 But if you use an out-of-network ATM, Capital One still won’t charge you — but you may incur a fee from the ATM operator. Capital One’s 360 Savings Account pays 1 percent APY, which is eye-popping for a big bank considering most of them pay a smidge above nothing. That account also has no monthly fee. See our other picks for best big banks. 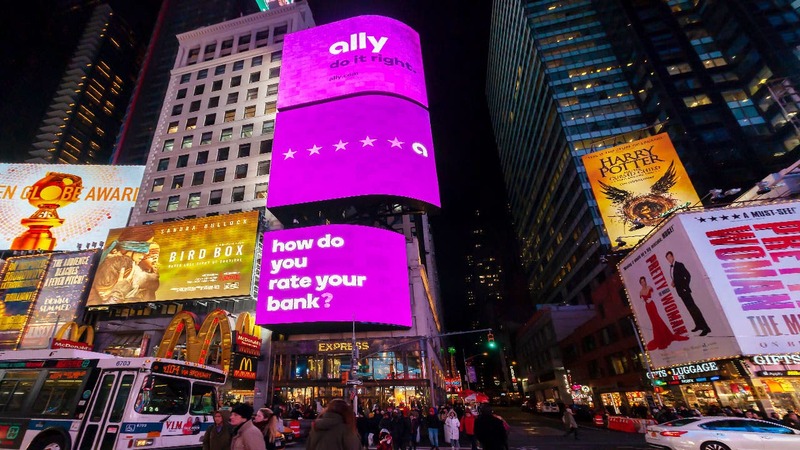 Ally Bank, headquartered in Sandy, Utah, slid into the top spot among online financial institutions that offer interest on checking and savings accounts. Ally started in New York in 1919 as GMAC, a division of GM that helped dealers finance and maintain their vehicle inventory. Lending to consumers to help buy household appliances and vehicles began in the 1950s. 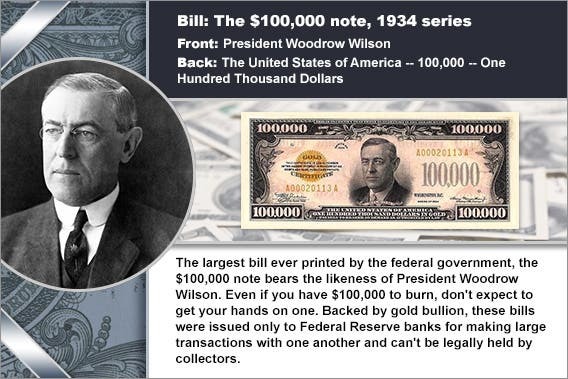 And in the late 1990s the company purchased The Bank of New York’s lending unit. The 21st century set the real groundwork for Ally Bank with the establishment of GMAC Bank in 2000. The financial institution rebranded in 2009 as Ally Bank, an online bank without physical branches that aimed to provide competitive rates and convenient around-around-the-clock support. 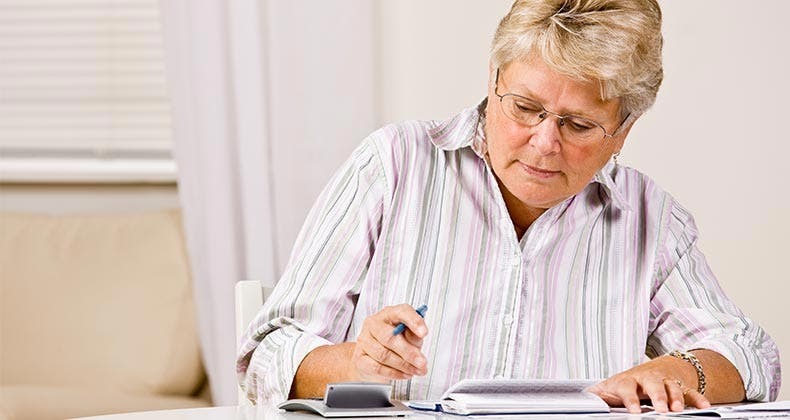 Customers who open an Interest Checking account can earn as much as 0.1 percent APY. Ally Bank doesn’t make people jump through hurdles to earn the interest either. There are no monthly maintenance fees associated with the account and all balances greater than zero earn a little extra cash. The bank’s Online Savings Account pays 2 percent APY. That’s 20 times the national average savings account rate, according to Bankrate data. You won’t pay a monthly service fee on either account, so customers don’t have to worry about maintaining a certain balance or opting in to special features to dodge a fee. One potential danger customers of internet banks face is ATM fees. Few or no branches may mean a small ATM network. Ally Bank shines, though, offering free access to more than 43,000 Allpoint ATMs in the U.S. The bank also reimburses up to $10 per statement cycle for fees charged at other ATMs nationwide. Both accounts are available to savers nationwide. See our other picks for best online banks. Alliant Credit Union achieved the highest score in our rankings for its solid products and accessibility. This Chicago-based credit union boasts more than 400,000 members nationwide. While it only operates a couple of branches, Alliant offers a strong online banking experience for its members throughout the U.S. 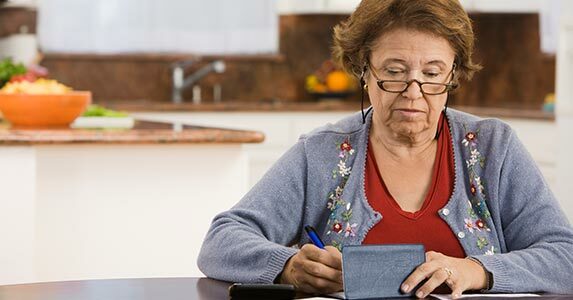 While the Alliant’s Free Checking didn’t earn any points for interest, overall, it’s quite accessible with no minimum balance requirements or monthly service fee. The account also allows users to instantly deposit checks from their iPhone, Android smartphone or tablet. Alliant’s members have access to more than 80,000 surcharge-free ATMs nationwide, and Alliant refunds up to $20 of out-of-network ATM fees monthly. Alliant Credit Union’s High-Rate Savings account pays 2 percent APY. The account requires a $5 initial deposit (which Alliant will pay for you), and there is no monthly service fee. 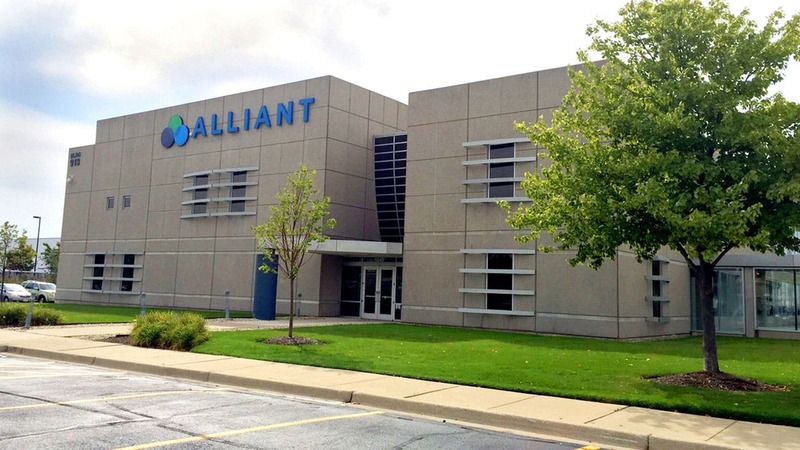 Bankrate also gave Alliant high marks for its membership requirements. Unlike most credit unions, Alliant doesn’t restrict membership based on where you live or the company you work for. 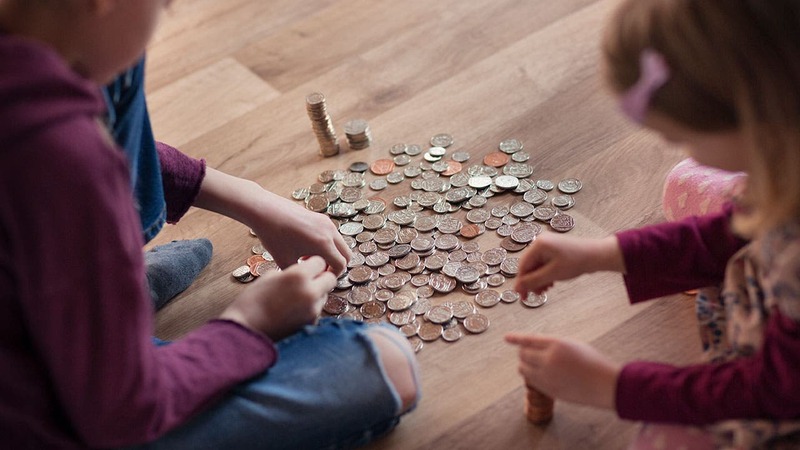 Anyone can join this credit union by donating at least $5 to the Foster Care to Success organization, which helps foster teens who are aging out of the foster system. 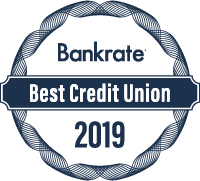 See our other picks for best credit unions. 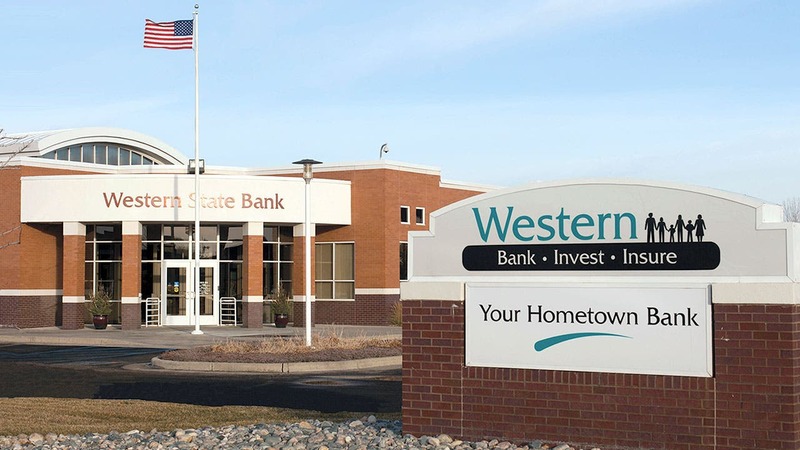 Western State Bank in Devils Lake, North Dakota, scored high points for breaking down the barriers to getting cash. We rank it the best regional bank in the U.S.
Western State operates nine branches in North Dakota and Arizona. Unfortunately, most of its offerings are not available to those outside its coverage areas. Its Free Checking account gives customers the opportunity to reimburse up to $20 in out-of-network U.S. ATM fees each statement cycle. The checking account doesn’t have a monthly service fee. But it pays no interest, either. While about 1 in 7 of the regional banks Bankrate looked at offered saving interest rates above the national average, Western State’s was more standard. Its Regular Savings account pays a 0.1 percent interest rate. We like this account because its $5 monthly service fee can be avoided by maintaining a minimum daily balance of $100. 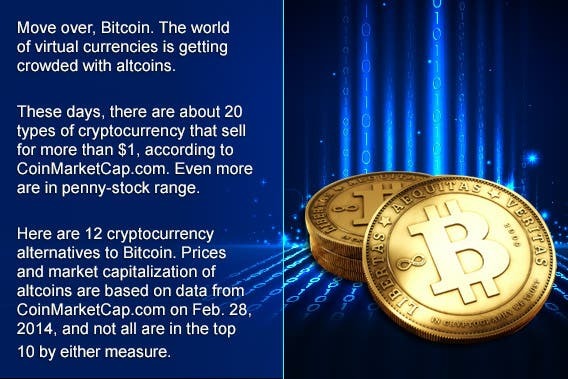 This is a decent place to park your emergency savings, but those looking for a long-term place for to grow a nest egg might consider another bank account. See our other picks for best regional banks. Bankrate gathered checking and savings account data from 50 brick-and-mortar banks, 25 credit unions and 37 online financial institutions. In doing so, we examined more than 385 accounts and 7,500 data points, looking at the fees each institution charges and the deposit rates it offers. We also looked at factors like the number of branches a bank or credit union has and the number of states in which it operates. For the survey of the best banks in America, Bankrate chose one checking account and one savings account from each institution. When an institution offered more than one checking account, we chose the one that offered free checking or the fewest barriers to avoid a monthly fee. 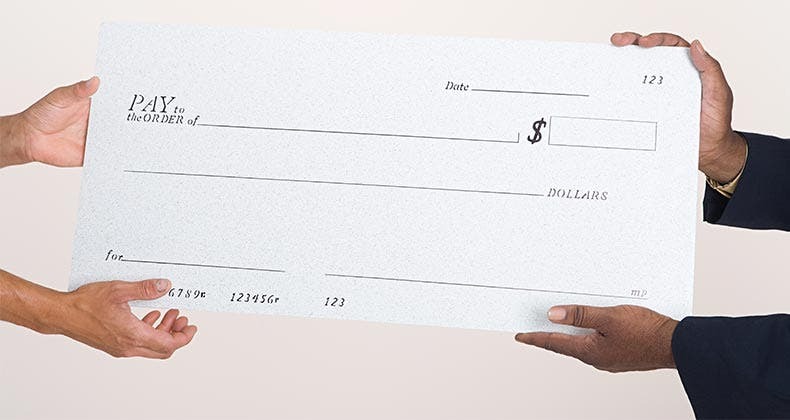 In cases where an institution offered multiple free checking accounts, we chose the one that paid the highest APY. If it offered more than one savings account, we chose the one that offered the highest APY at the lowest monthly fee. We assigned a number grade to each institution on a 100-point scale, looking at criteria including monthly service fees, interest rates, ATM and branch access (for brick-and-mortar institutions), ATM fees, mobile app ratings and minimum deposit and minimum balance requirements. For online banks, we gave the most weight to the checking account monthly service fee, the savings account rate and user ratings of its mobile app. For brick-and-mortar institutions, we gave the most weight to branch availability, the checking account monthly service fee, ATM fees and the savings account rate. Editor’s note: Special thank you to Adam Bean and Daniel Cocozello from Bankrate for gathering checking and savings account data from 50 brick-and-mortar banks, 25 credit unions and 37 online financial institutions, allowing us to examine more than 385 accounts and 7,500 data points for this ranking.